Some of the products I have been looking forward to seeing the most during CES 2017 has been the upcoming Windows Holographic virtual reality headsets. 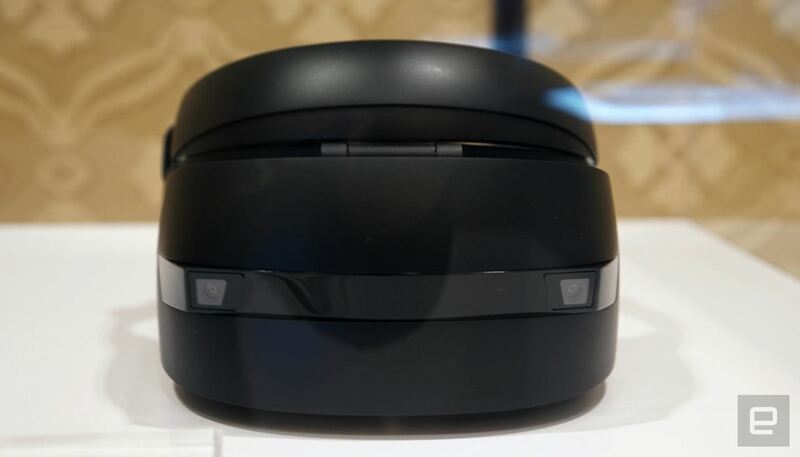 These are VR headset that will run a version of the Windows Holographic platform, which will allow users to have a similar experience as the HoloLens with a mixed reality environment. Of the six headsets that could have possibly made it to CES, five had shown up. Unfortunately, most of them are behind glass. During the main keynote at the recent WinHEC 2016 event in Shenzhen, China, Microsoft announced that they were sharing their inside-out room scale tracking technology with their partners: Acer, ASUS, Dell, HP, Lenovo, and 3Glasses. They also announced that some of the new headsets would be available for the holiday season of 2017. Microsoft, while typically a software company, has been doing a great job in recent years of creating innovative top of the line products, as well as showing their hardware partners how to do it. In some cases, like the one mentioned above, they have even given away parts of their tech. The Microsoft Surface is a great example of this. After four generations of the tablet computers being out, a few of their hardware partners have been showing off their takes on the Surface and the new Surface Studio at CES, and it looks like maybe they have gotten it right. The benefit to this system is that the clones are always cheaper than the original. This was the plan by Microsoft from the very beginning apparently. The prices on Lenovo's upcoming VR headsets are said to be about $300. This is more than half the price of the HTC Vive, which goes for $799, and does not require all the hardware setup. The Lenovo headset will sport twin 1,440 x 1,440 OLED displays, and will only weight 350 grams, which is much lighter than the 579 grams the HoloLens weighs. That said, this unit will be tethered, unlike the HoloLens. 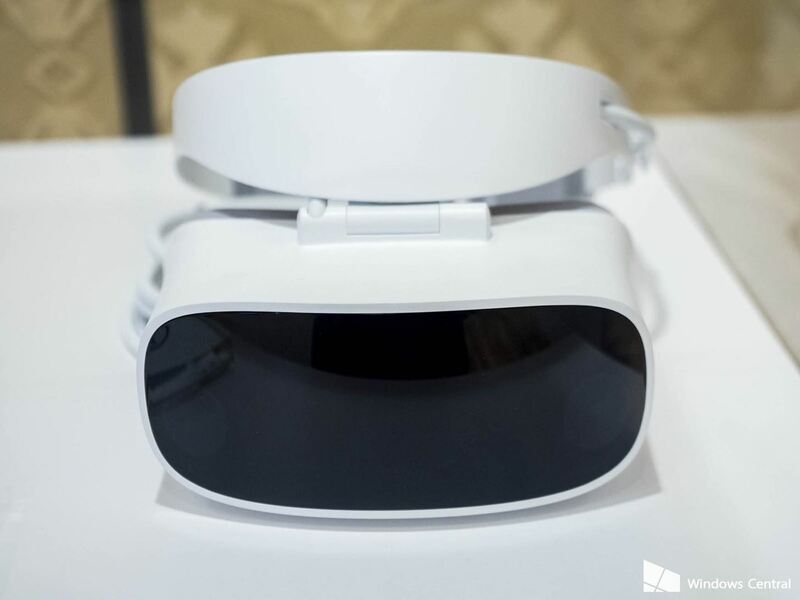 As far as the Acer headset, the video clip below is all we know so far. We can see the sensors for the inside-out tracking, which look exactly like the Lenovo version. We can also see the headpiece and strap, which again, look very similar to the Lenovo. I do notice a striking resemblance with all of these headsets. So far at CES 2017, we have seen prototypes from Acer, HP, Dell, 3 Glasses, and Lenovo. At this point, that accounts for all of the Microsoft hardware partners mentioned except for Asus. We will continue to keep an eye for more details and update this when they become available. Do you think you will find yourself using the Windows Holographic system in VR goggles? Will you find an AR/MR alternative? Let us know in the comments.